PGA Professional and FatPlate Golf Product Director, Ben Frost, shows viewers a variety of exercises and drills to help them perfect their putting technique. 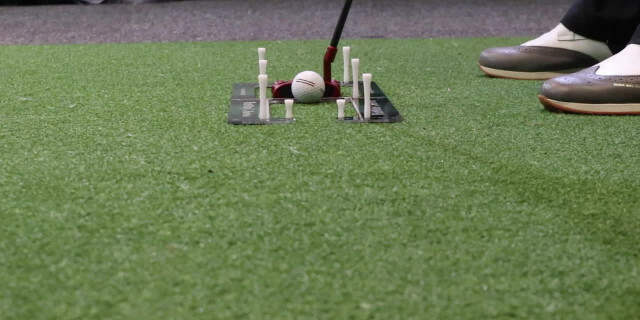 This series of shorts tips provides drills golfers can use to improve their putting. Chance to win: Golfshake have 2 FatPlate products to win - enter here.